According to the report released Thursday by Experian Marketing Services,a digital marketing firm, pinterest is now the third most-visited social-networking site in the United States. Jennifer Marshall, an Experian spokeswoman, said they based the ranking on the total number of visitors from USA during the month of March not including the mobile traffic. Pinterest's traffic jumped 50% between January and February. The report calls the site "the hottest social media start-up since Facebook and YouTube." The ranking puts the newbie site ahead of LinkedIn, Google+, MySpace and Tumblr. "The site has really just rocketed," said Matt Tatham, another spokesman from Experian. "It's just been tremendous since (Pinterest) took off around October and then in the last few months. With Pinterest, it's kind of a new take on an old thing. Social networking is great. Pinterest is great. The way people are sharing on Pinterest is new." Pinterest, which lets its users "pin" photos and info from the Internet onto virtual boards, ranks behind only Facebook and Twitter in terms of total visitors, according to the analysis, titled "The 2012 Digital Marketer: Benchmark and Trend Report." 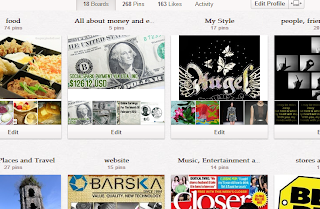 So if you are a blogger and not on Pinterest yet, Why not give it a try to earn higher traffic. Currently my Pinterest account is in slumber mode. I do recognize the trend that it is a place to be if one wants to widen one's audience. I didn't know Pinterest has gone viral in the US. I think most women there including me are just fascinated with looking at attractive visuals for learning and purchasing. I've just started on Pinterest and I'm enjoying it! I wonder how it compares with Pinspire though? Wow, I never knew Pinterest has so much to offer! 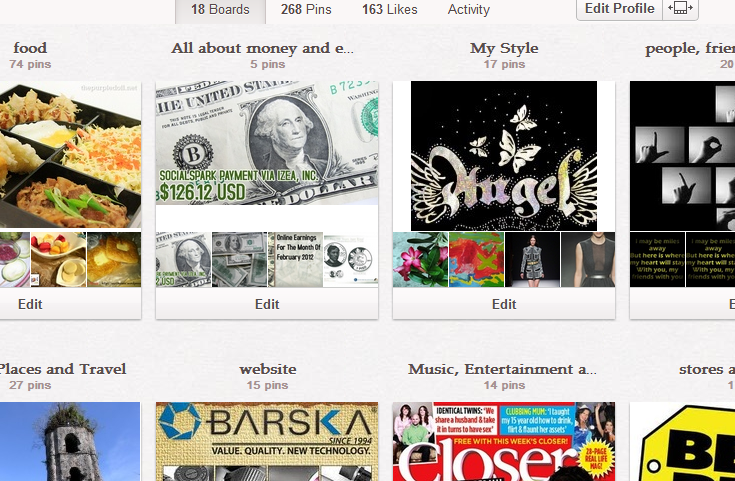 I've been on Pinterest for the sake of social syndication, but I haven't felt its effect on my blog yet. Hopefully, I'll get to see the results soon. My blog posts at http://bjorncebuano.com are now Pinterest-ready. Thanks for this post. It's good to know that Pinterest has been making great leaps. 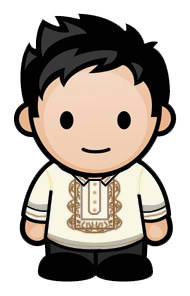 My blog posts at BjornCebuano are Pinterest-ready. Thanks for this post. It's good to know that Pinterest has been making great strides. I love Pinterest and I also visit it everyday! Hoping to get more followers!